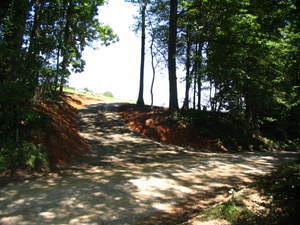 New driveway from state maintained rd. into property. Little bit of acreage in the country! This 2.175 ac. is mostly cleared and has a good building site. 200 ft. road frontage with new driveway from state maintained road. 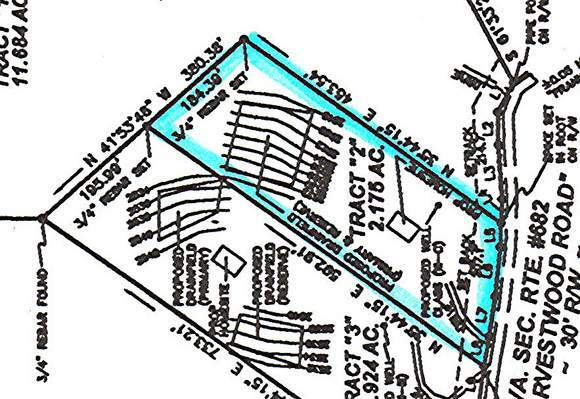 Take a look at this tract that gives you room for a garden, pets and your home with country surrounds. Call Floyd office, 540-745-6500 with additional questions.